Ash Ketchum sends his greetings from Pallet Town in the latest trailer for Pokémon: Let's Go, Pikachu! and Pokémon: Let's Go, Eevee! Pokémon trainers come in all shapes and sizes with all manner of different depths of knowledge about the series. From those who occasionally indulge in a little Pokémon Go to those who know their EVs from their IVs. 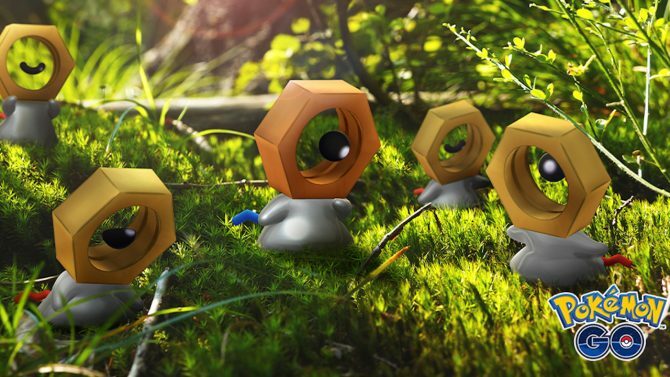 However, its safe to say that no matter how much or how little you know about the long-running franchise; everyone is familiar with the latest Pokémon: Let’s Go, Pikachu! and Pokémon: Let’s Go, Eevee! 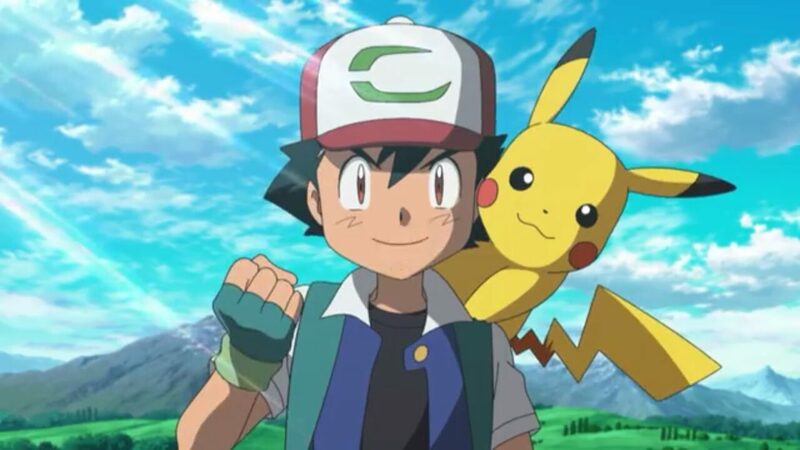 trailer’s star; Ash Ketchum. 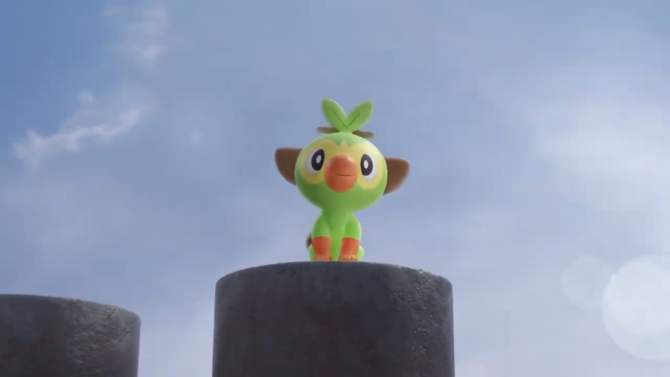 Fiesty as ever, the eternal 10-year-old known best as the star of the Pokémon anime series presents the latest trailer with his signature enthusiastic attitude. He begins by introducing himself and his partner Pikachu before getting excited about the fact that the player can also tour through the Kanto region with the classic electric mouse while encountering all manner of wild pokémon along the way. The little boy who never gives up is set to return in the upcoming remake of the 1998’s classic motion picture Pokémon The Movie: Mewtwo Strikes Back later this year. Pokémon: Let’s Go, Pikachu! and Pokémon: Let’s Go Eevee! are available now exclusively on Nintendo Switch. You can secure a copy of the games via Amazon. 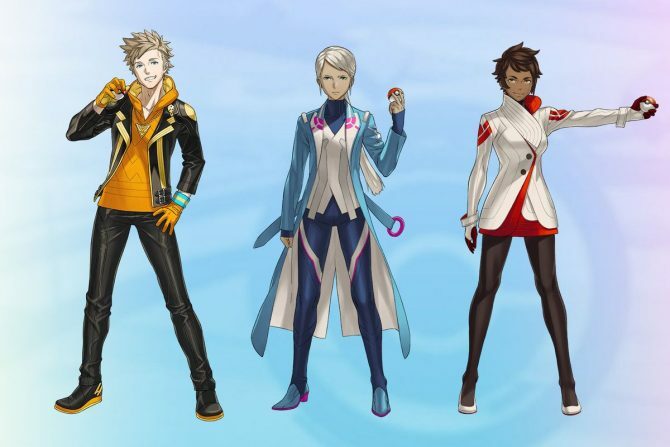 The hugely popular titles can also be used in conjunction with the franchise’s mobile app, Pokémon Go, which is available to download for free on iOS and Android devices. 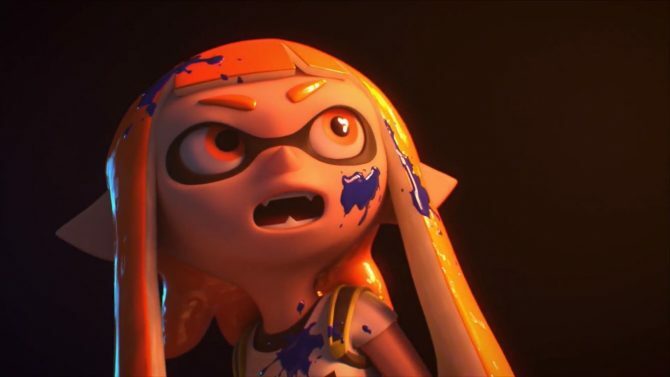 Splatoon 2 is the best-selling physical Nintendo Switch game in Japan.